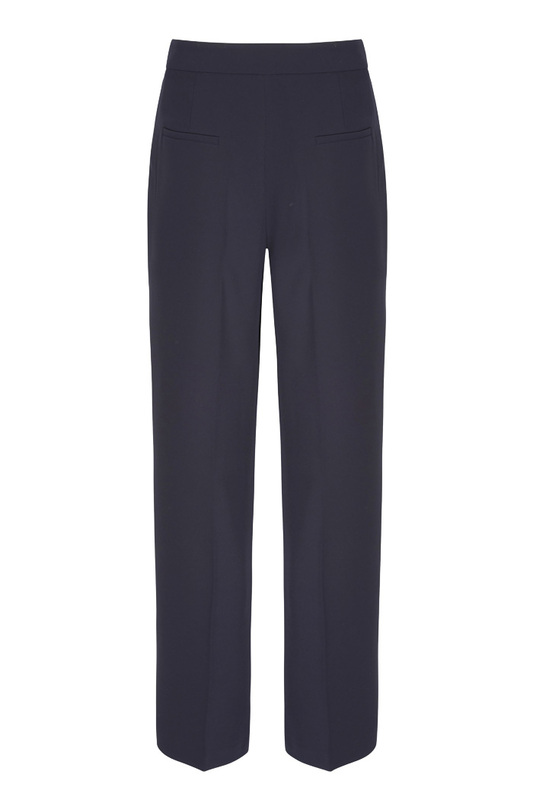 Expertly tailored, leg-lengthening navy trousers cut with a fluid, wide shape. 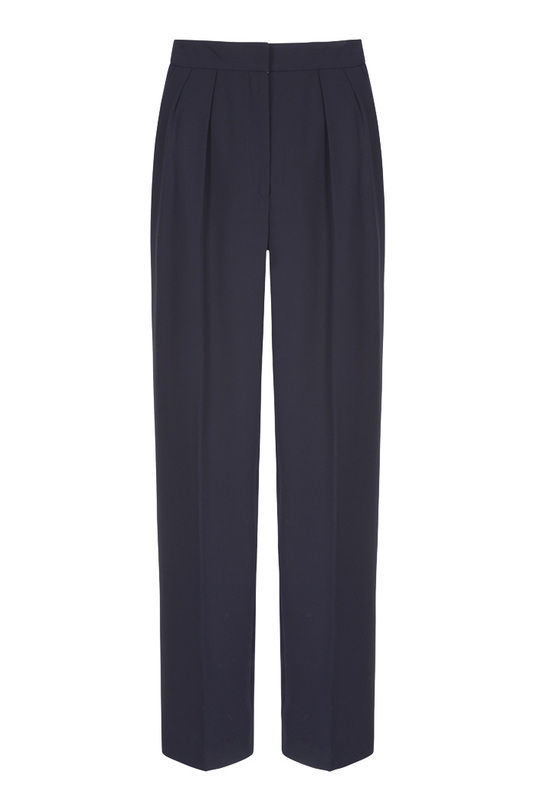 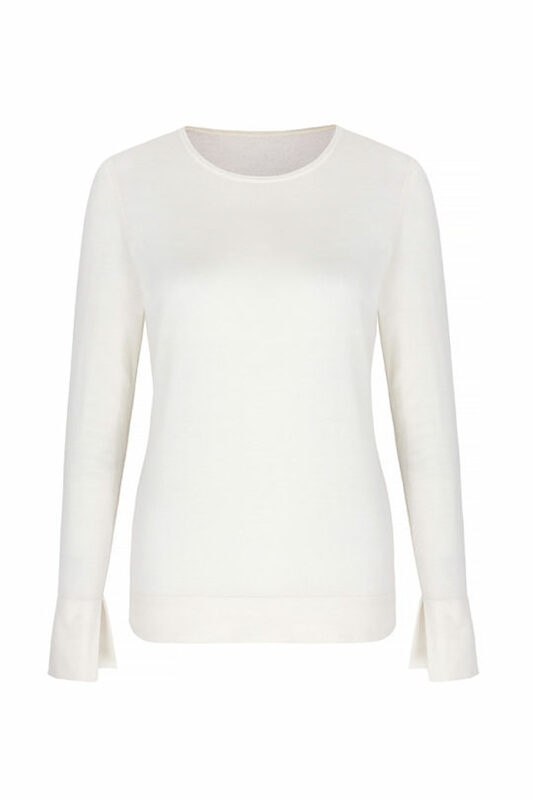 These trousers cinch your waist and drape into a flattering wide-leg, with crisp centre creases. 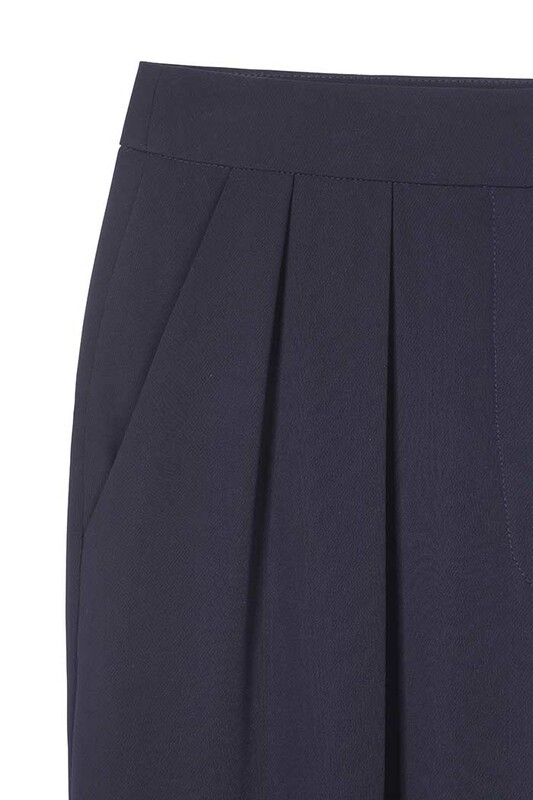 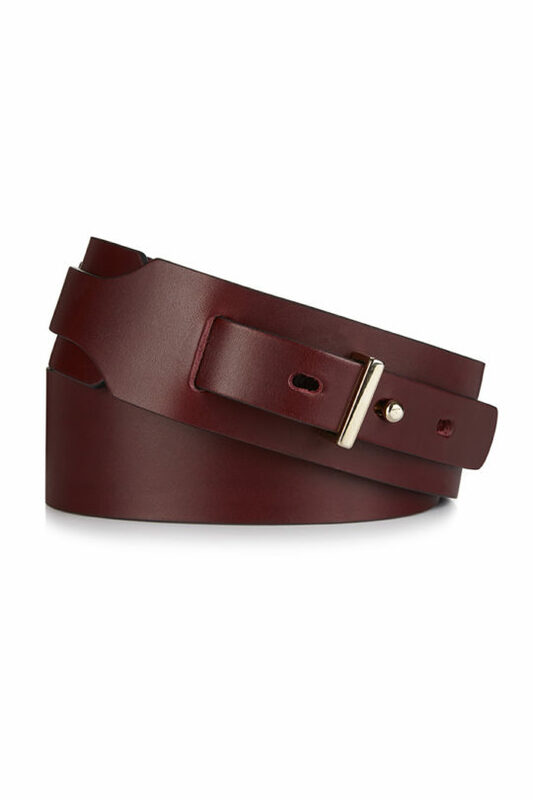 They are precision-cut in a refined twill fabric for a smooth silhouette and comfortable fit. 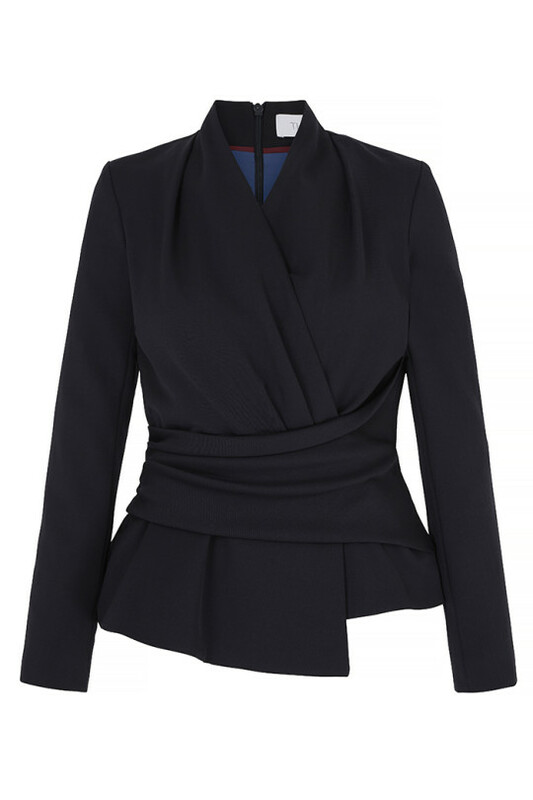 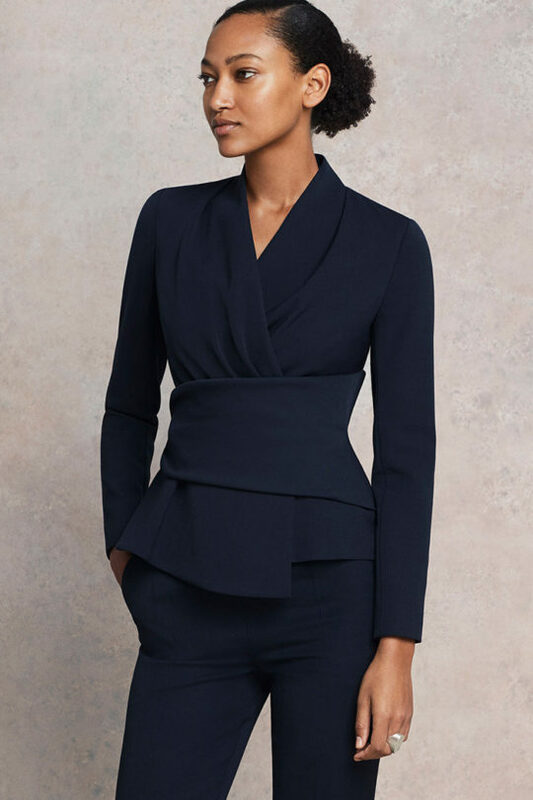 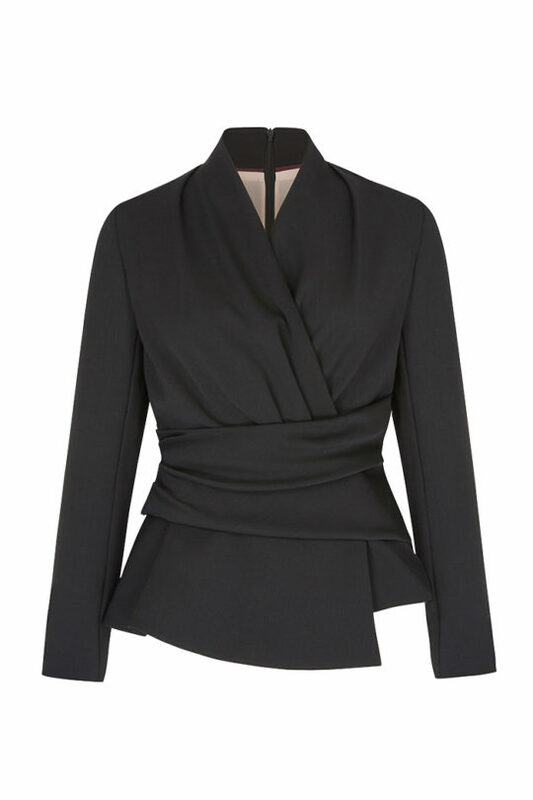 Style with heels for a sharp, office-ready look and finish with the coordinating Le Marais Wrap Jacket Navy.